SMSV’s annual Meddies’ Lunch is a casual event where all of us can come together for an afternoon of food and friends. We will be inviting both senior and junior Singaporean doctors who are currently working in Australia to join us, so students can find out more about a career and living in Australia. 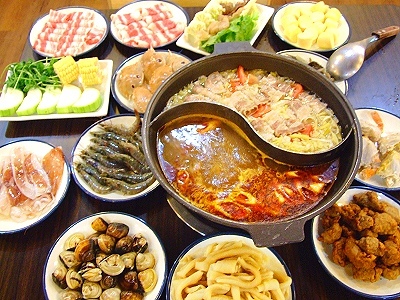 This year we’re hosting the event in a ‘hot pot house’ with an all you can eat buffet. So come on down to enjoy some hot food, mingle with fellow meddies and/or enjoy a relaxing day away from your textbooks. We warmly welcome you to join us!